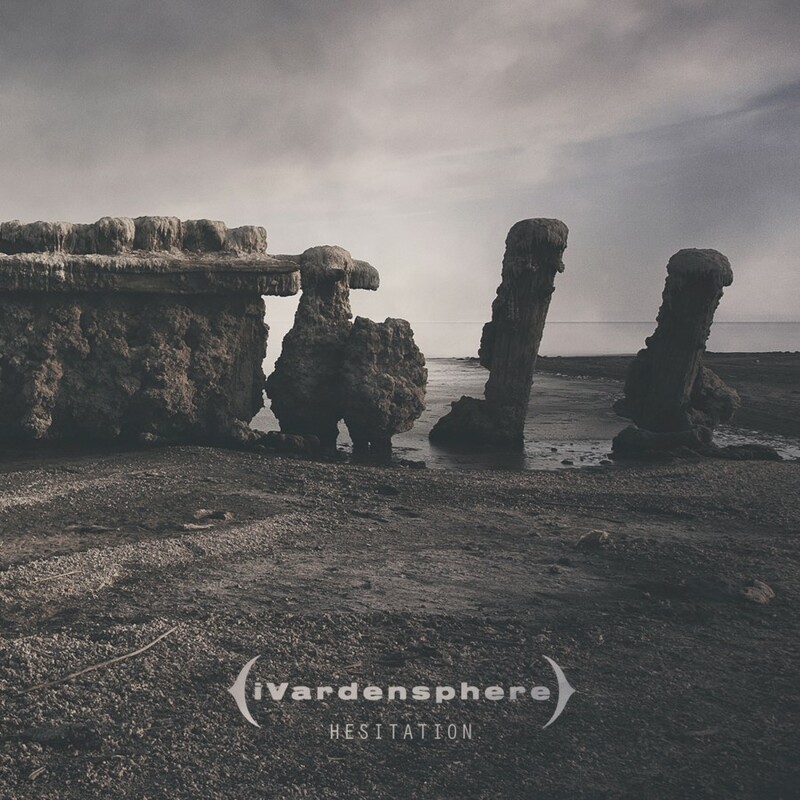 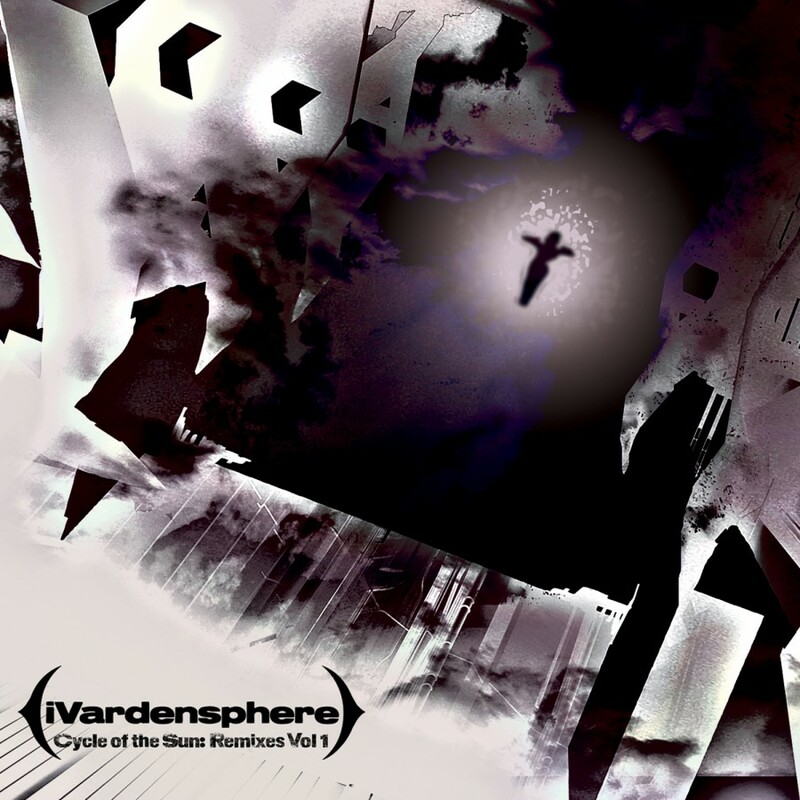 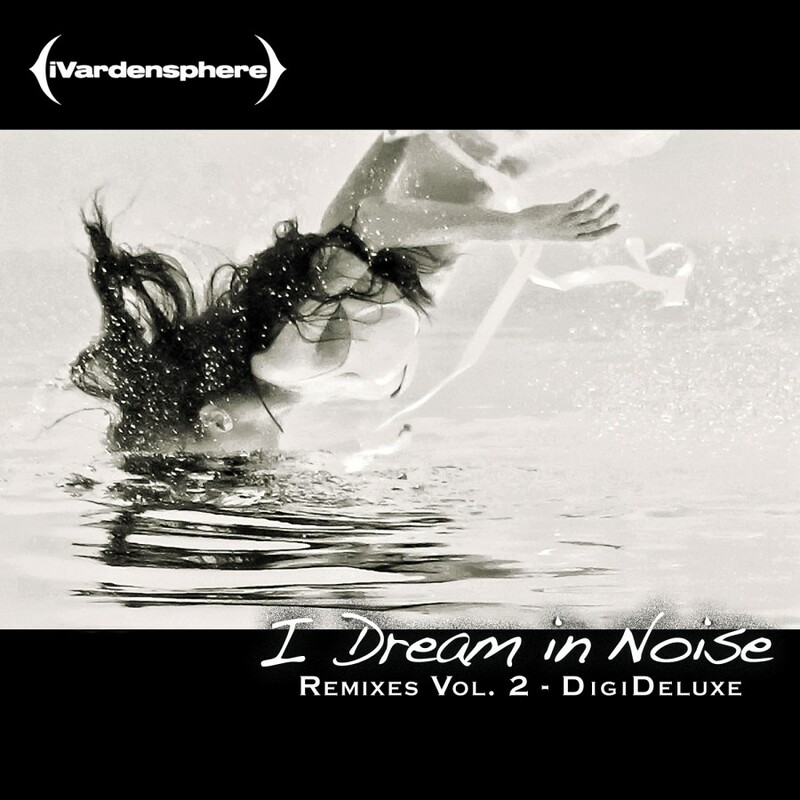 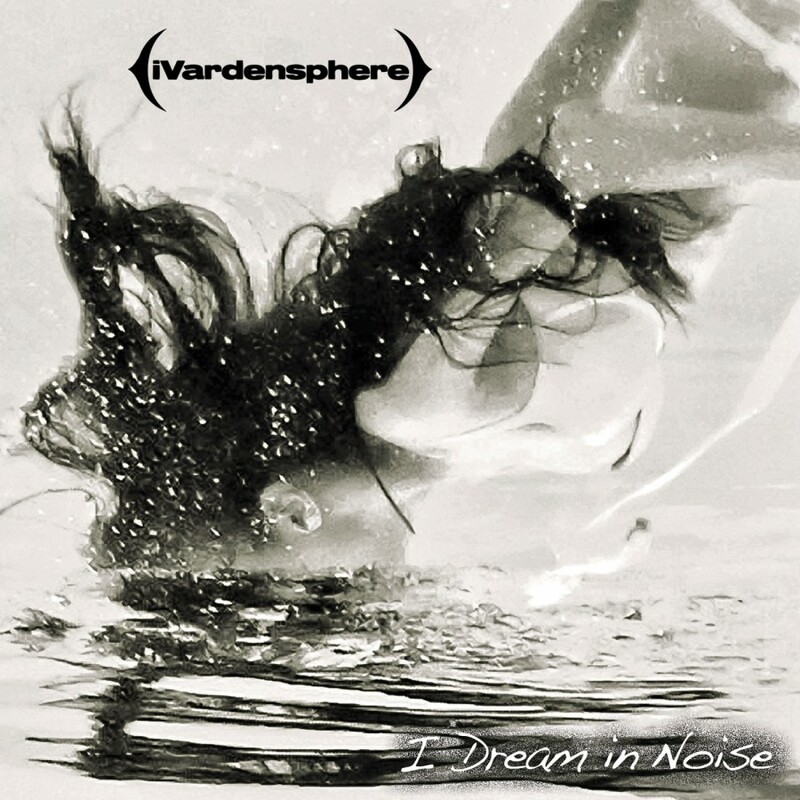 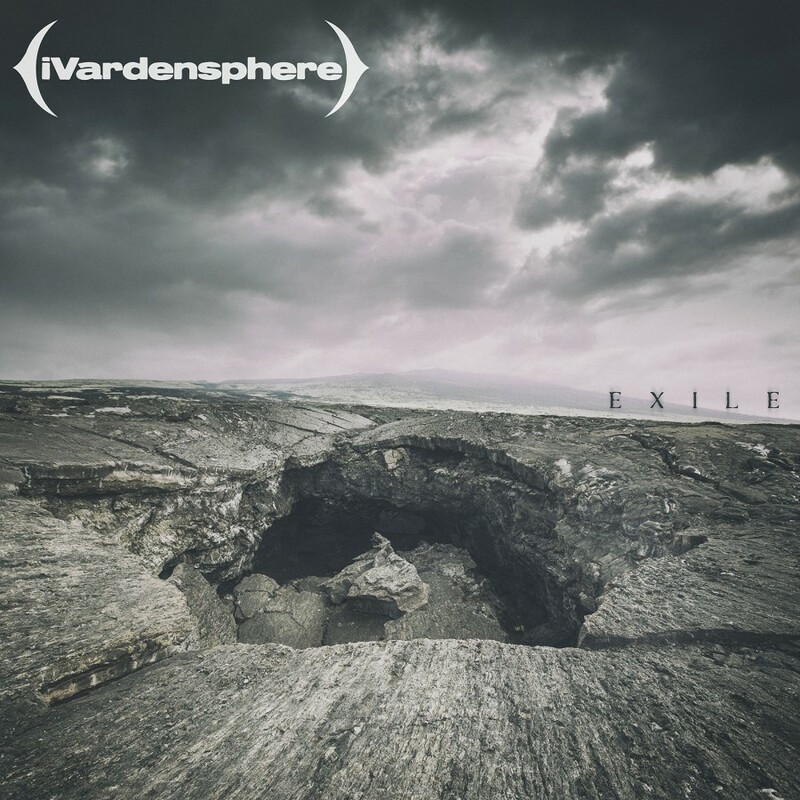 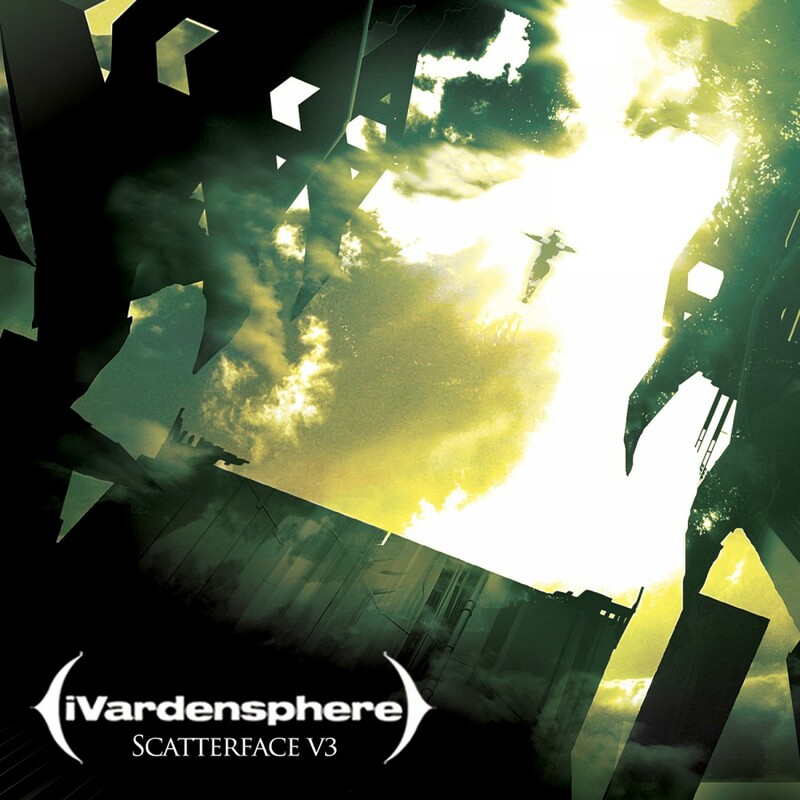 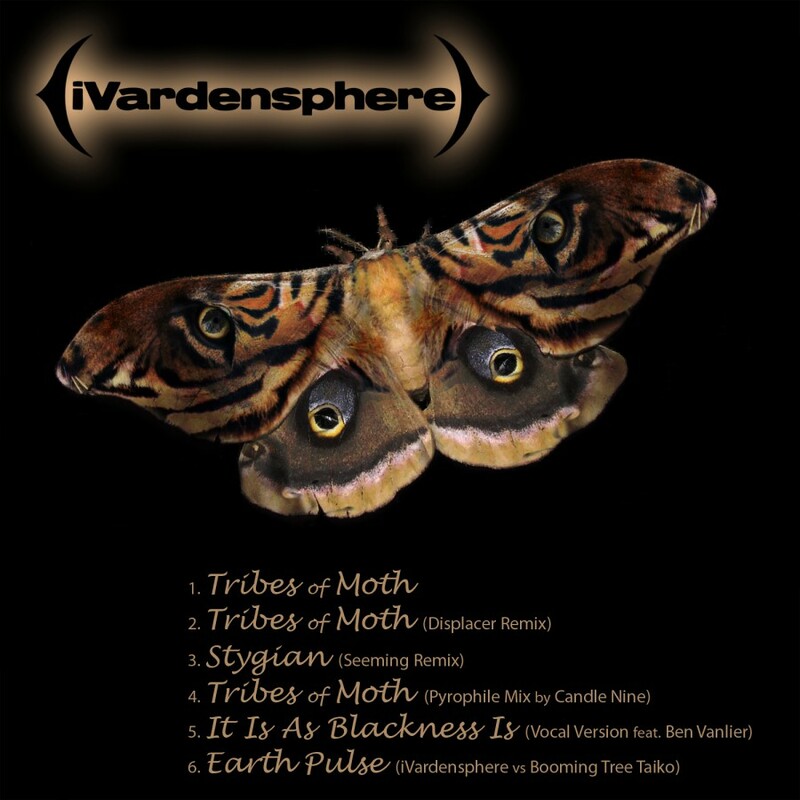 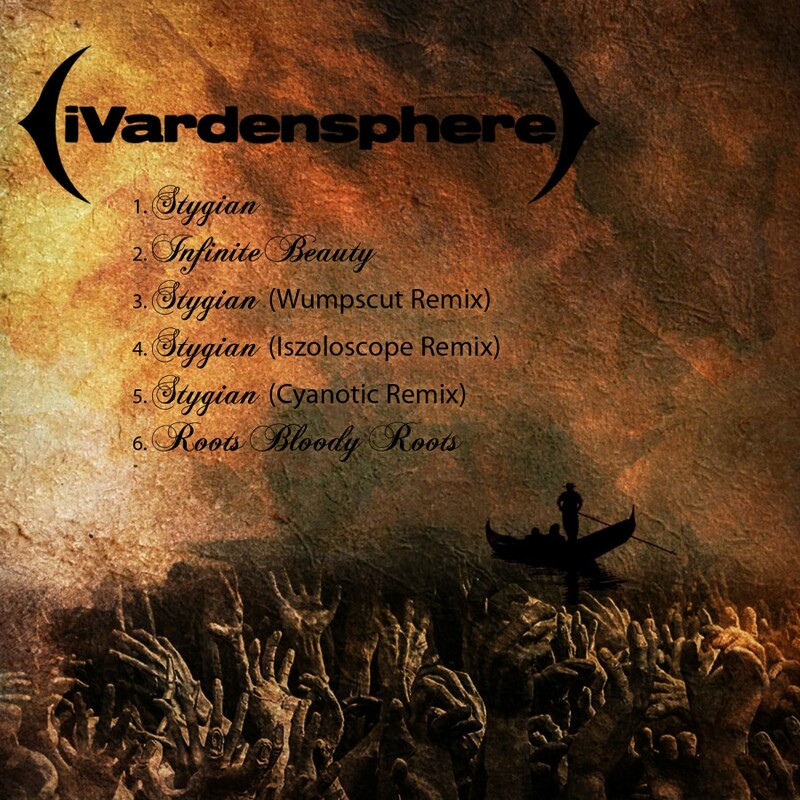 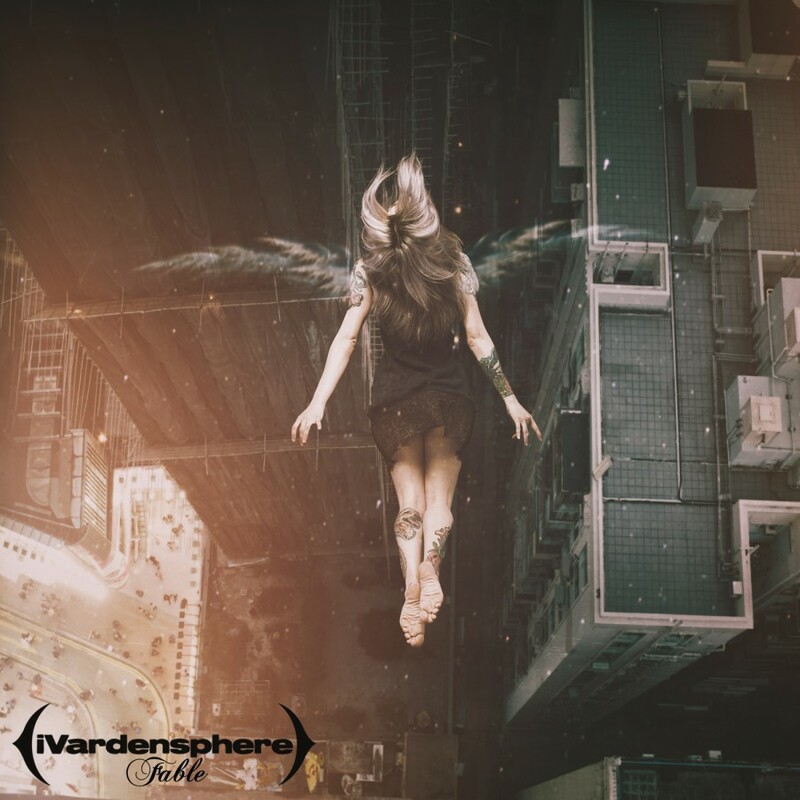 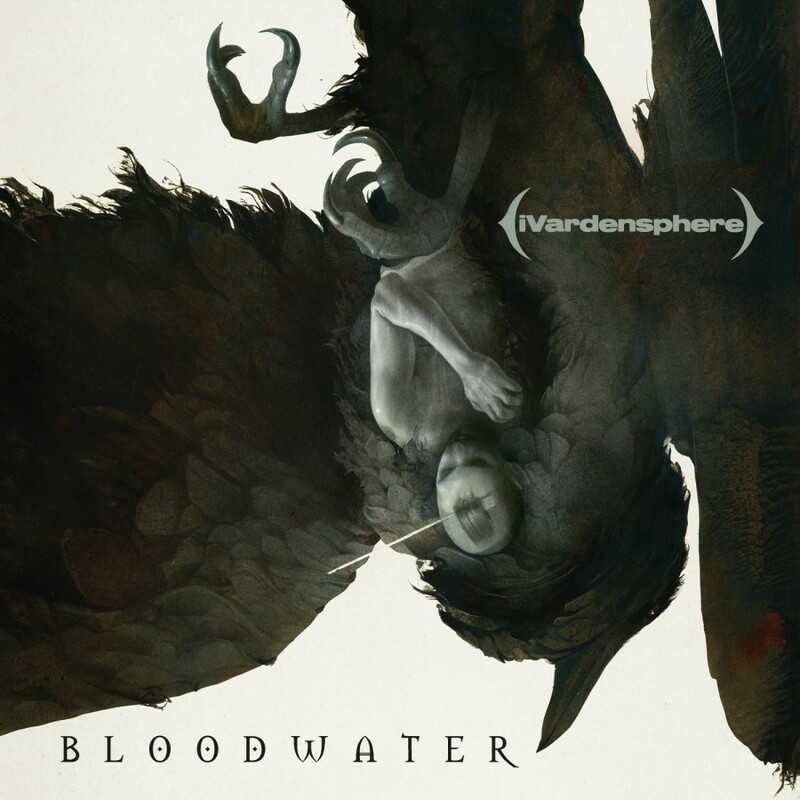 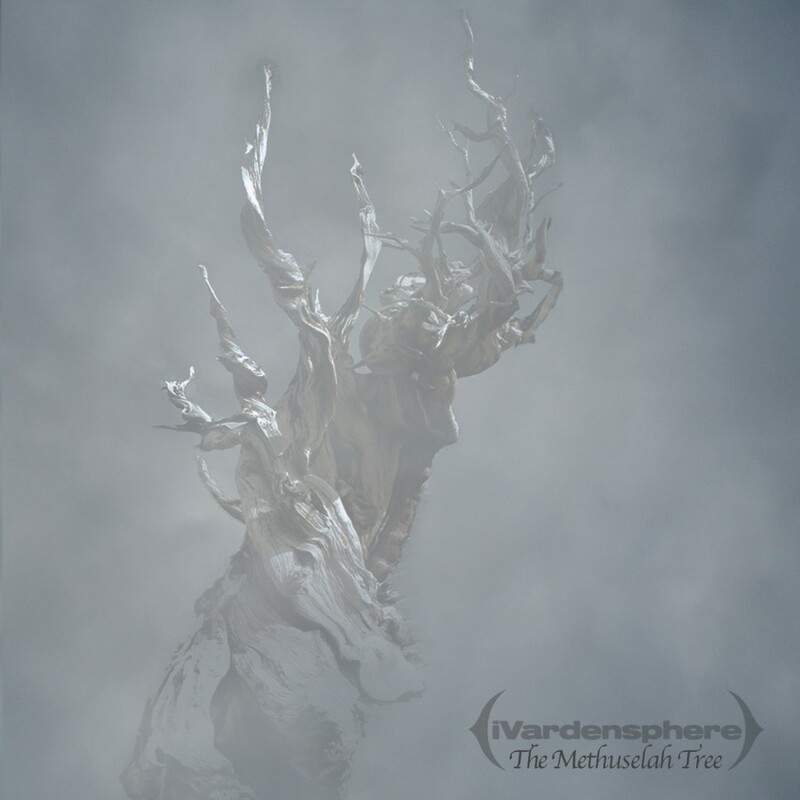 Trance-tribal act iVardensphere returns with Cycle of the Sun: Remixes Vol. 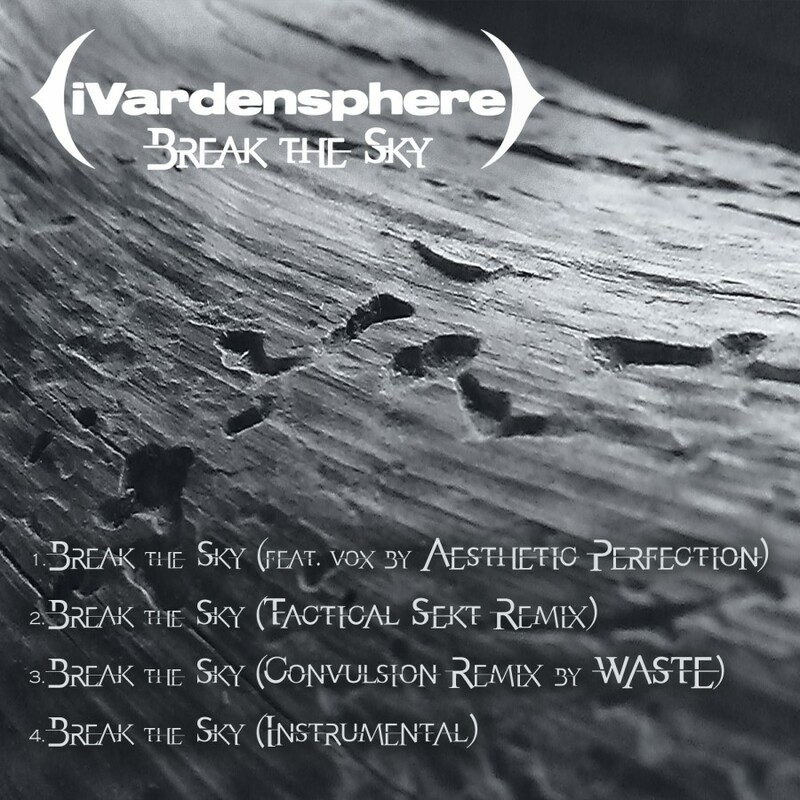 1, a re-issue of the collection of remixes serving as a companion to Scatterface V3. 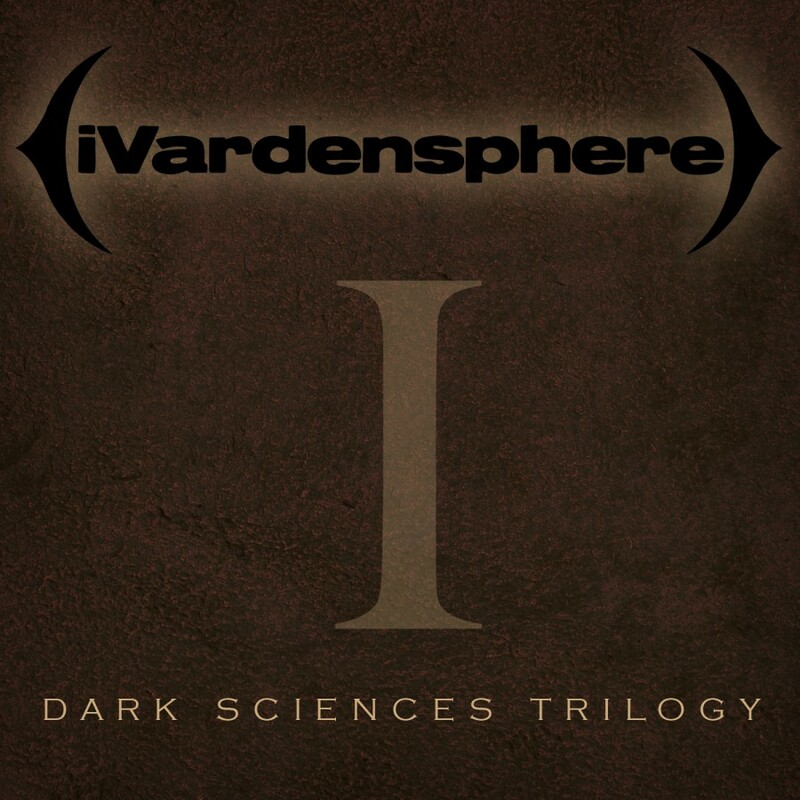 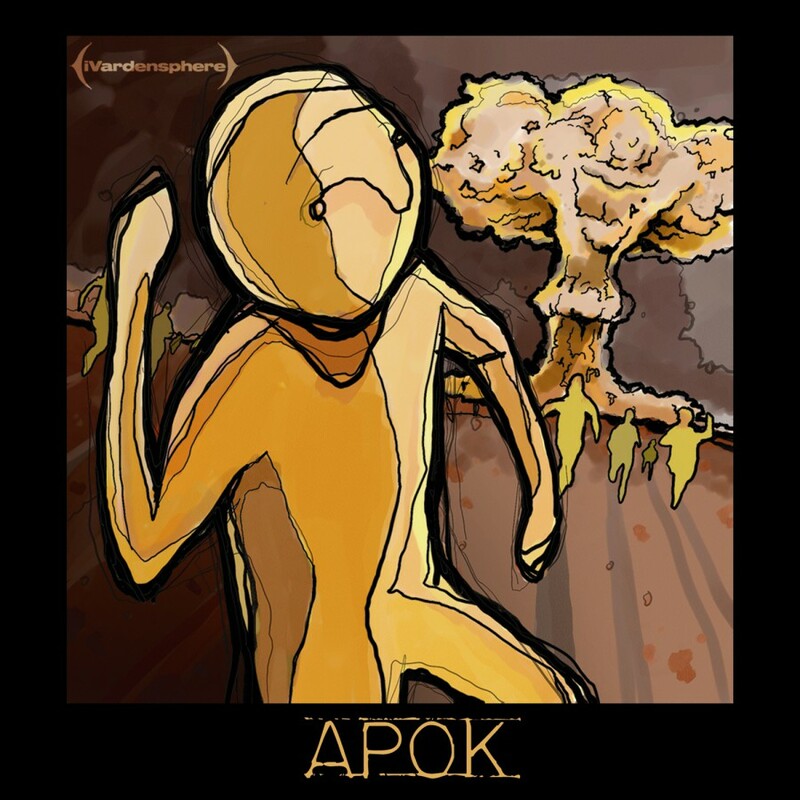 Features reinterpretations from Komor Kommando, Memaker, Iszoloscope, Left Spine Down, and more.